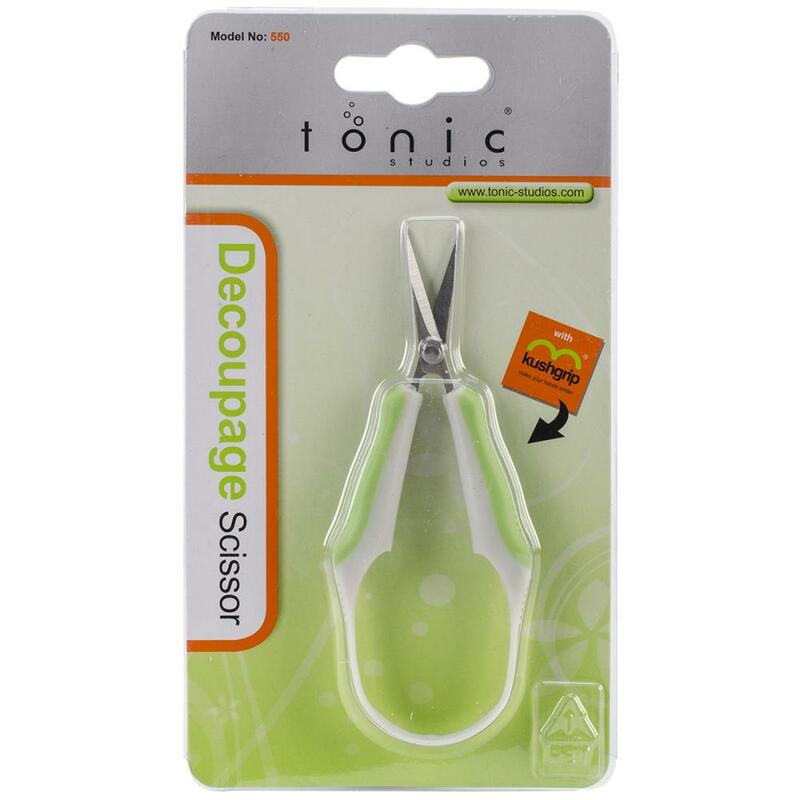 TONIC STUDIOS-Kushgrip Decoupage Scissors. The soft cushion overmolding means a comfortable grip for hours of use. Fine tip for close-up, detailed work. 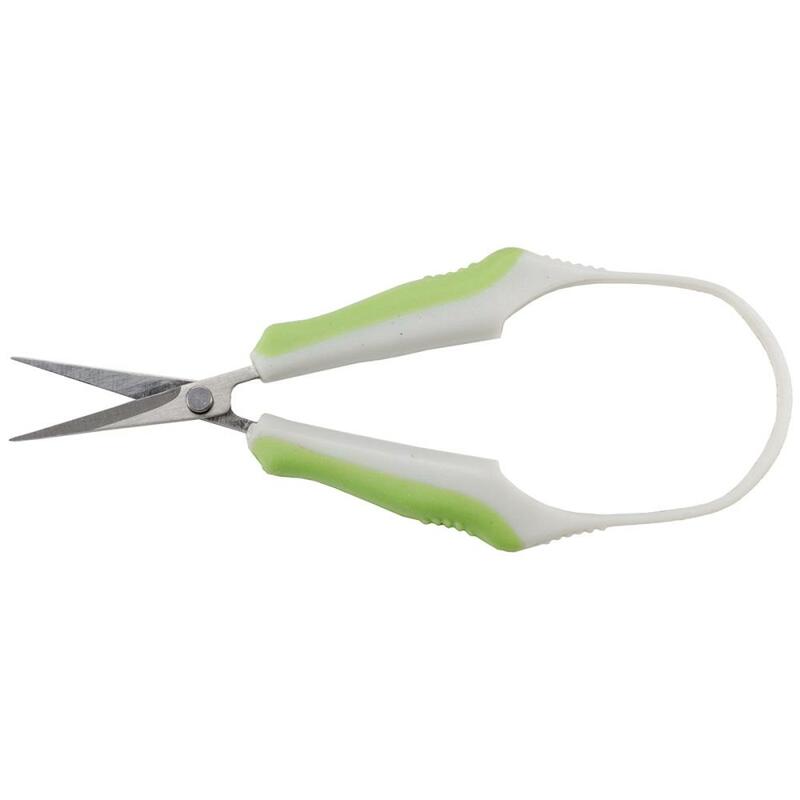 This package contains one pair of 4-1/2 inch decoupage scissors.